Rob Storch, who became inspector general of the NSA this year, says he believes the agency should have a "robust whistleblower program." The National Security Agency campus in Fort Meade, Md. The NSA is the largest U.S. intelligence agency, with a broad mandate that touches everything from Russian hacking to cyberwarfare to privacy issues surrounding U.S. citizens. "It's a big federal government agency. It spends a lot of taxpayer dollars. And so as a general matter, I think the public has a right to know how its funds are being spent," said Storch, who became the NSA's inspector general in January. Storch is an independent watchdog at the sprawling intelligence agency, and one of his favorite topics is whistleblowers. "I felt very strongly that this was a key function for an inspector general's office, to have a robust whistleblower program," Storch said in an interview at his office on one of the top floors at NSA headquarters. Headquarters is a huge, black cube of a building surrounded by endless parking lots and tight security in Fort Meade, Md., outside Washington. The agency's work touches everything from Russian hacking to cyberwarfare to the privacy of U.S. citizens. Yet the NSA rarely speaks. Storch would like to make it a little bit more open. His office received 516 calls on its hotline during a recent six-month period. They ran the gamut from alleged overcharging by contractors to accusations of reprisals against whistleblowers. Storch can talk about the calls, but only in general terms. Storch, a Justice Department prosecutor for more than two decades, is playing a visible role in an agency that often seems invisible with its spying missions and classified budgets. "The NSA has always been the most secret agency in the United States, far more secret than the CIA," said author James Bamford, who has written four books on the NSA. It's so secretive, Bamford still finds it challenging to get some information on the agency, such as how many people work there. "Somewhere between 25,000 to 50,000, somewhere around there," Bamford said. 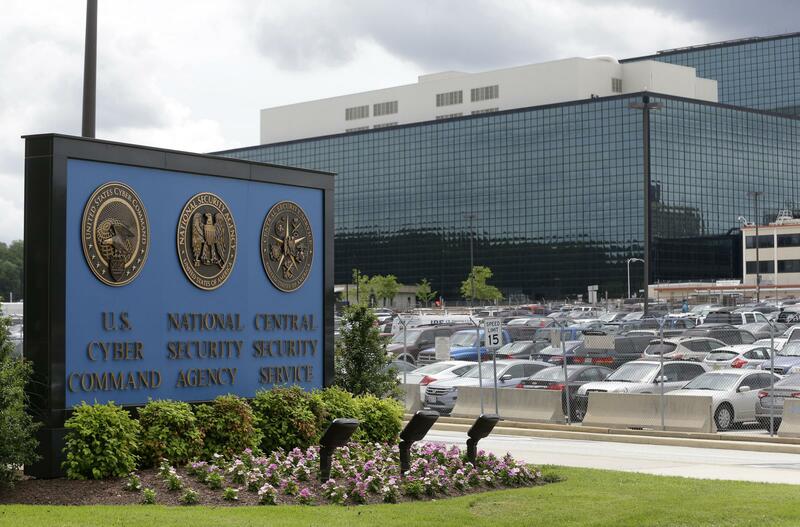 The NSA's broad mandate continues to expand. The NSA director, Army Gen. Paul Nakasone, also heads the military's Cyber Command, which operates out of the same complex at Fort Meade. These overlapping missions are evident in the mix of uniformed military personnel and casually dressed civilians. Since the NSA rarely talks about anything, including itself, few know that the agency has lost more than 170 of its employees in U.S. wars and conflicts since it was founded in 1952. They are honored on a wall at NSA headquarters and include 23 who have died in U.S. wars that followed the al-Qaida attacks in 2001. The NSA found itself the focus of unwanted attention in 2013, when contractor Edward Snowden left the agency and revealed many secrets. Since then, the NSA has faced much greater criticism in the debate over privacy in the digital age. Some see Snowden as a whistleblower who exposed abuses; others see him as a traitor who exposed the NSA's collection methods. He fled to Russia, where he remains. U.S. authorities have charged him with violating the Espionage Act. "The problem I've always found with the NSA is there are laws out there that say they shouldn't do this and they shouldn't do that," said Bamford. "In the past, (the NSA) has gotten around them and that's why we've ended up with these eavesdropping scandals." 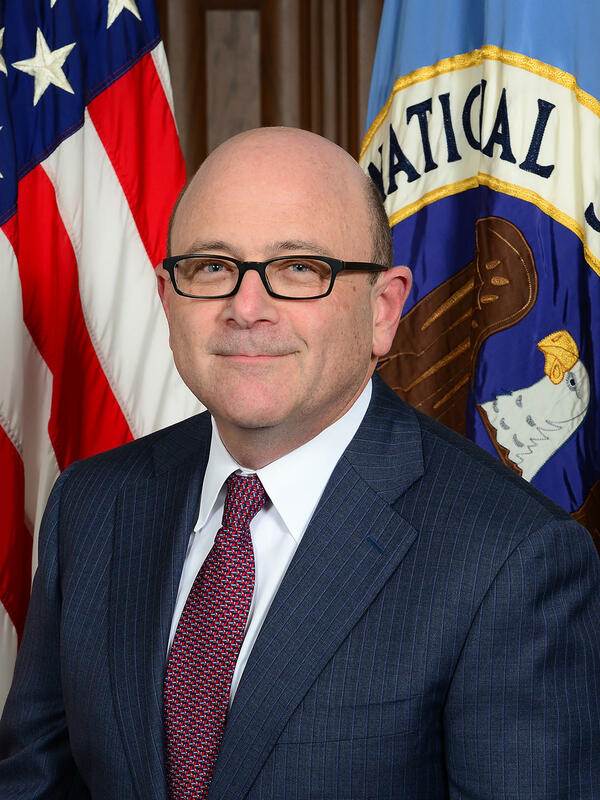 The NSA's director used to hire and fire the inspector general. Under new rules, Storch is the first to be nominated by a president and confirmed by the Senate. Former President Barack Obama nominated him initially, but the Senate did not act. President Trump renominated Storch, and the Senate confirmed him. In July, Storch put out an unclassified version of his semiannual report — something that had never been done before. Just last week, his office put up a new website that includes details on whistleblower rights and protections. And then there's his office logo. When Storch arrived, the Office of the Inspector General, or OIG, had the same seal as the NSA, with an eagle at its center. "And I thought, wait a minute. We're an independent OIG," said Storch, who put together a graphics team. "So our logo now has a big owl, which looks like it's doing oversight." His semiannual report does address weighty issues, like the government's use of the Foreign Intelligence Surveillance Act, or FISA. He said his report found "that there were several deficiencies that had the potential to impact protection of a U.S. person's privacy." He says those deficiencies are detailed, along with his recommendations, in the classified version of his report. Shortly after taking the job, Storch invited watchdog groups to the NSA to discuss their concerns. One of those who attended, Nick Schwellenbach of Project on Government Oversight, said of Storch: "I think he's a breath of fresh air over there." But Schwellenbach said he thinks it will be hard to change the culture at the NSA when it comes to whistleblowing. "The fear of retaliation is real," he said. "A lot of people don't want to go through all that, even if you ultimately prevail many months, or even years, down the road. It's a headache. It's a nightmare." Storch is undeterred. He's reminded of his mission every time he sees the owl on his wall. "I think that reflects the independence of the office," he said.